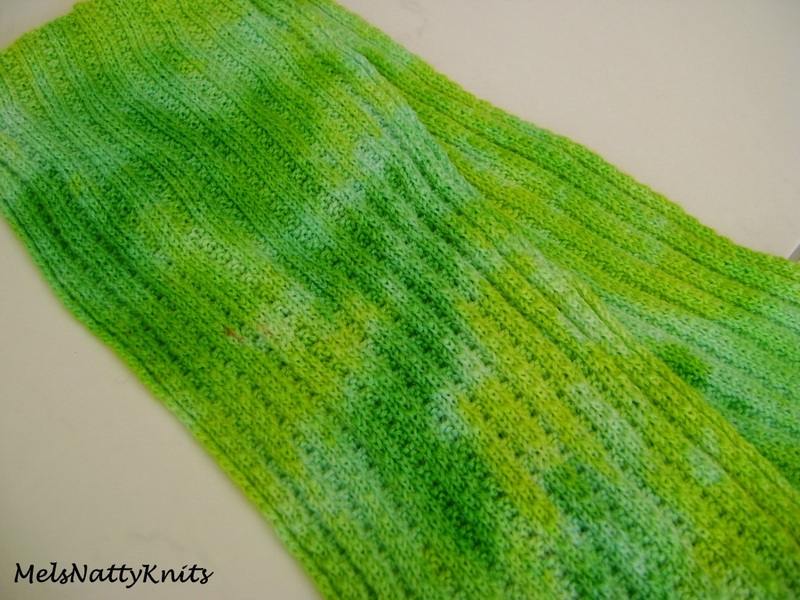 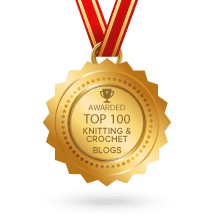 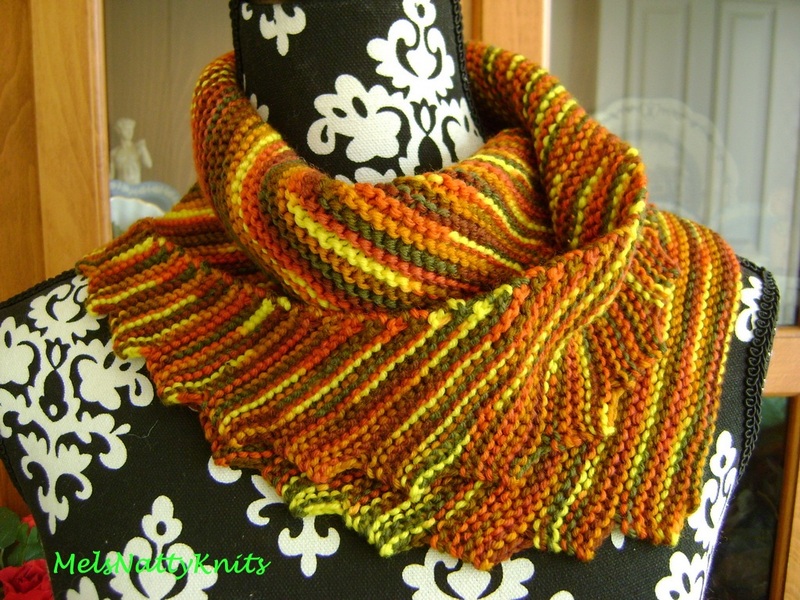 I love a quick, easy knit that is functional and well used. 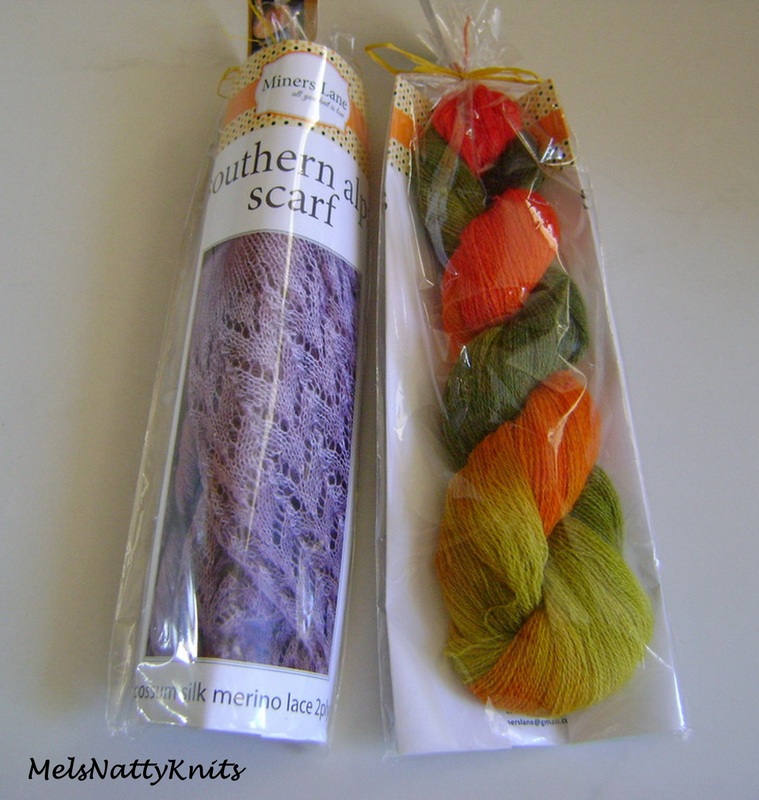 Well this little scarf ticks all those boxes and more! 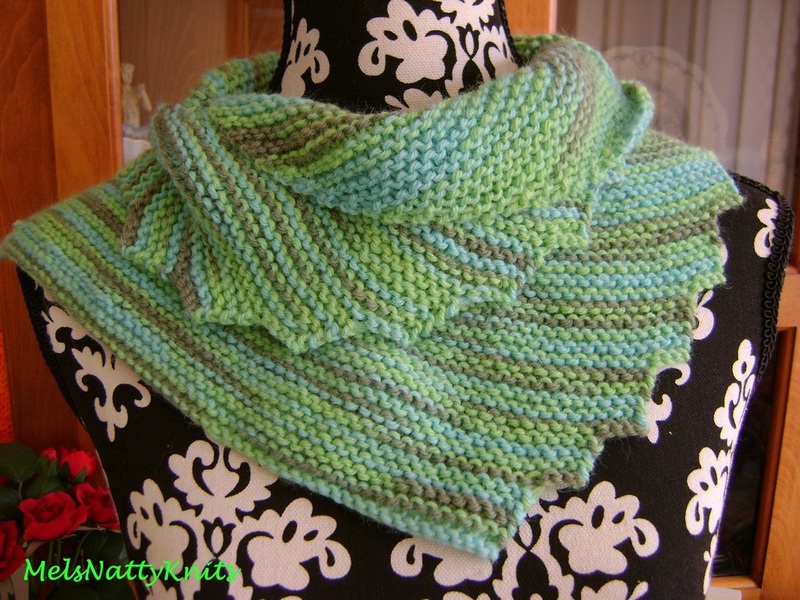 I found this unusual pattern called the Croc-a-tail scarf on Ravelry and was instantly drawn to its simplicity. 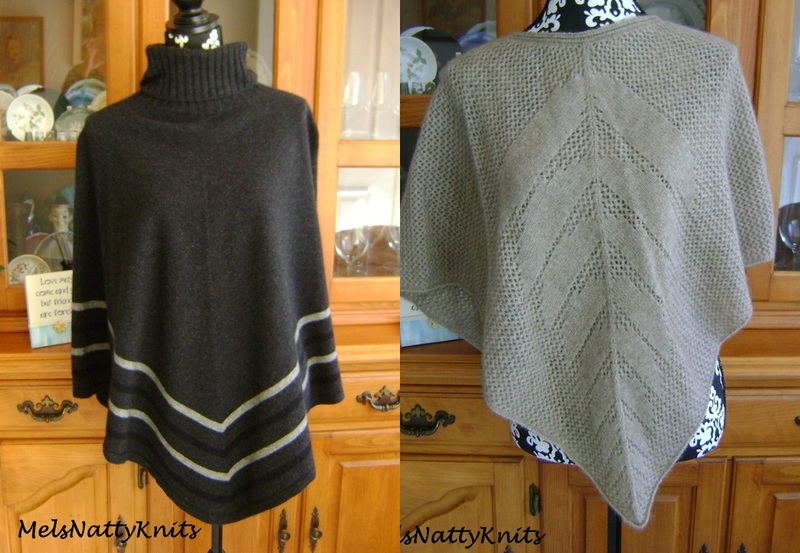 There are three sizes that you can make: skinny, wide or a combination of both. 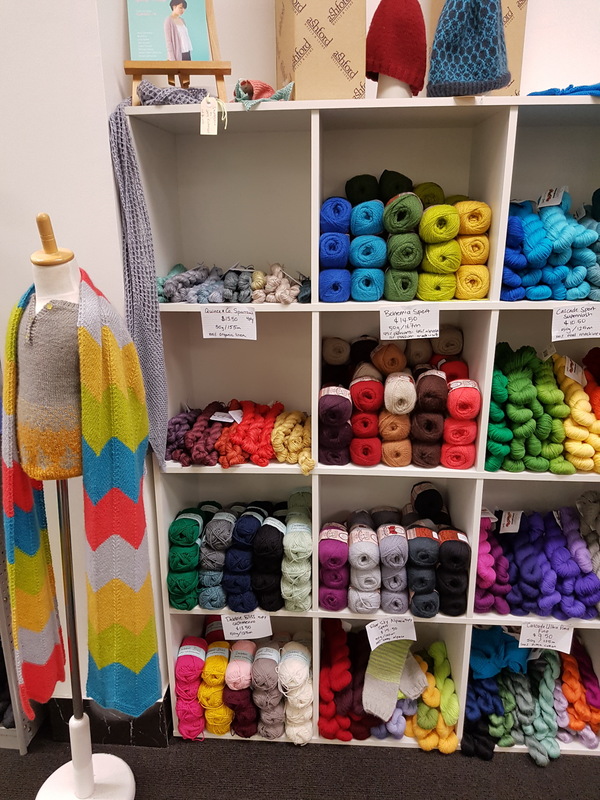 I’ve elected to only knit the skinny size at this stage as it fits in well with the quantity of yarn that I have used for each scarf. 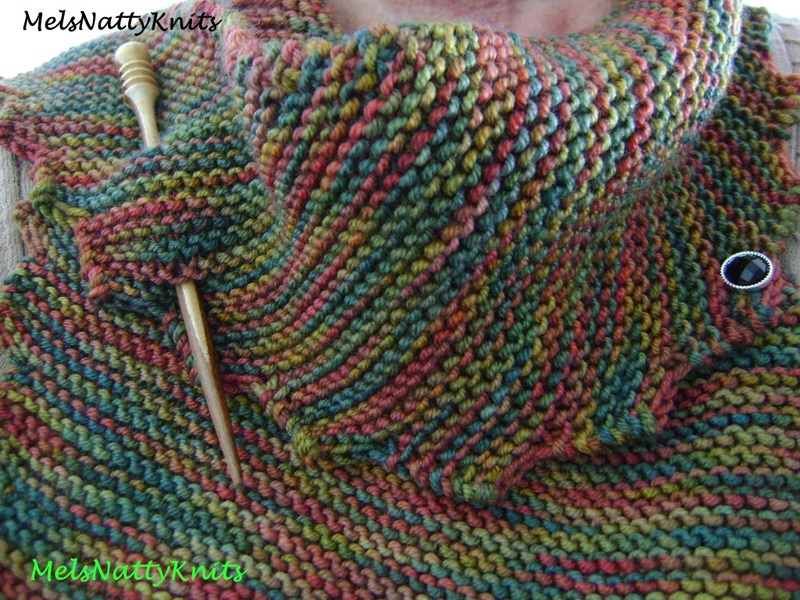 And the best thing is: gauge does not really matter!! 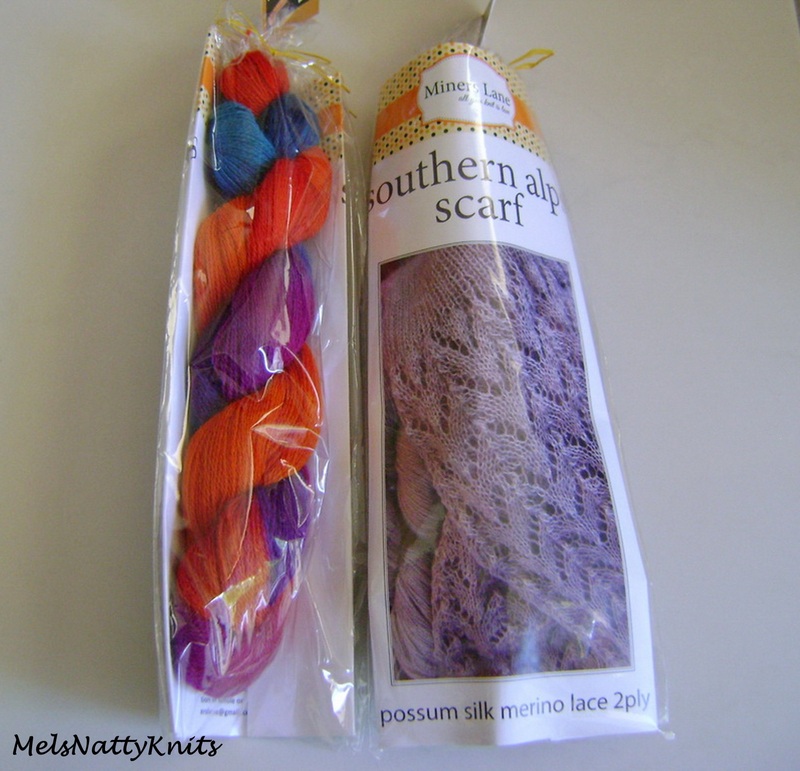 You can use any yarn and needles and you’ll end up with varying sized scarves. 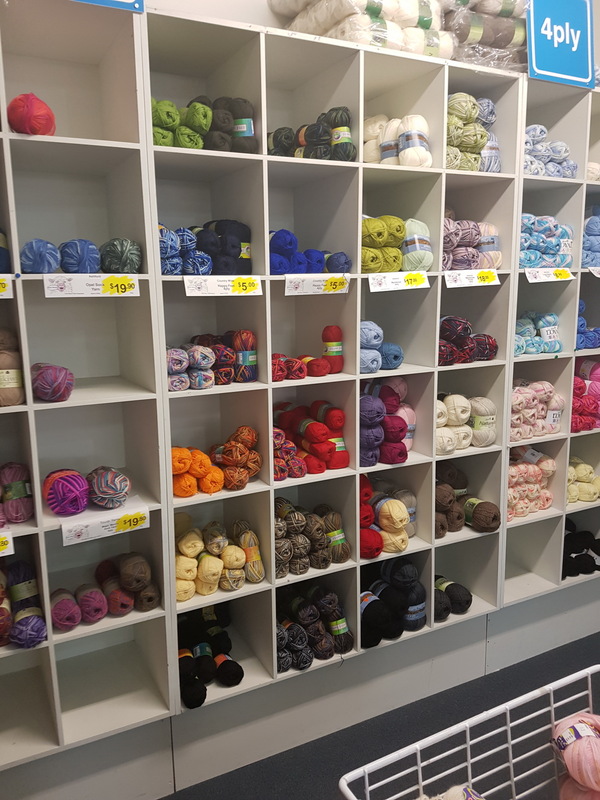 That’s my kind of knitting! 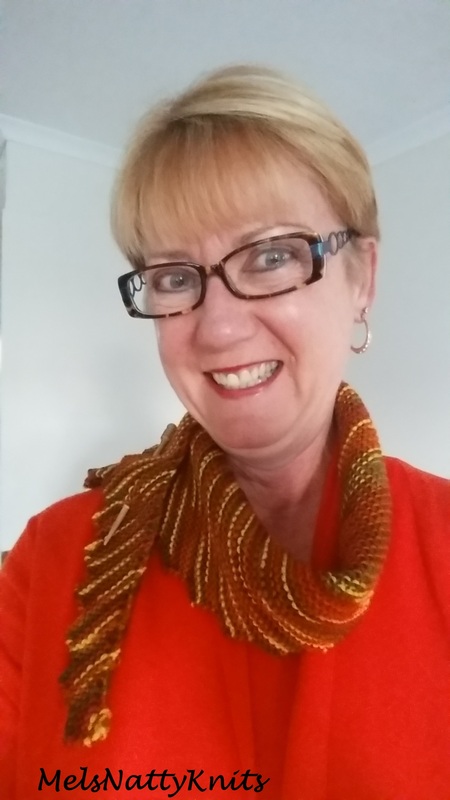 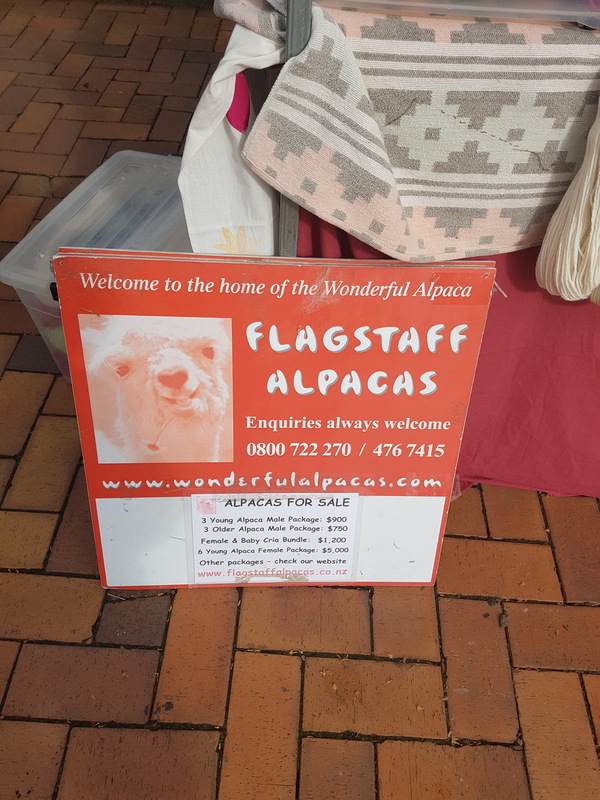 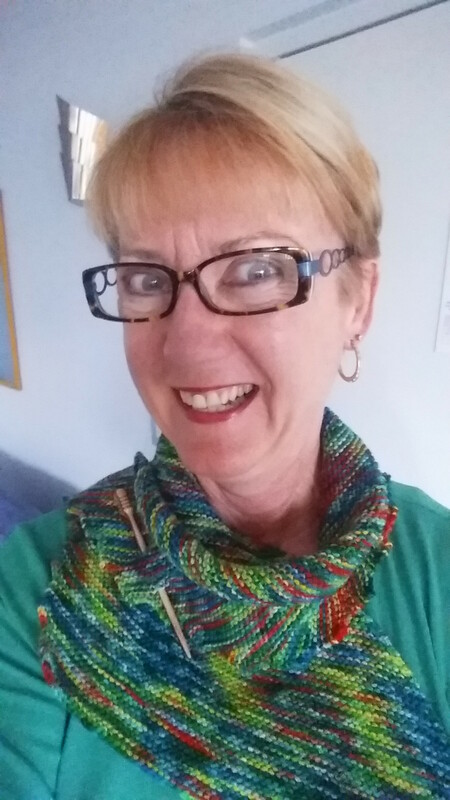 Here’s the first scarf made with this gorgeous hand-dyed (not by me) Bendigo Woollen Mills Classic 5ply wool that I purchased at this year’s Queensland Spinners & Weavers Open Day. 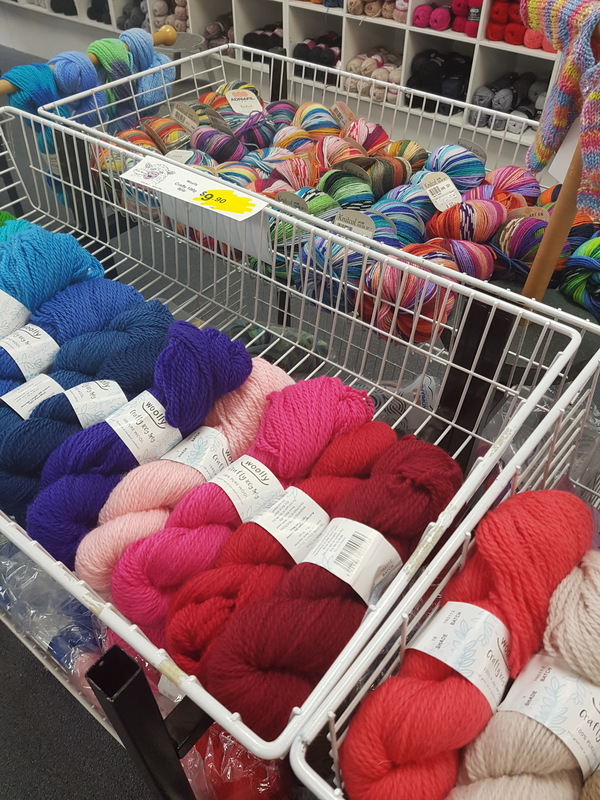 Aren’t all those colours just so beautiful and vibrant? 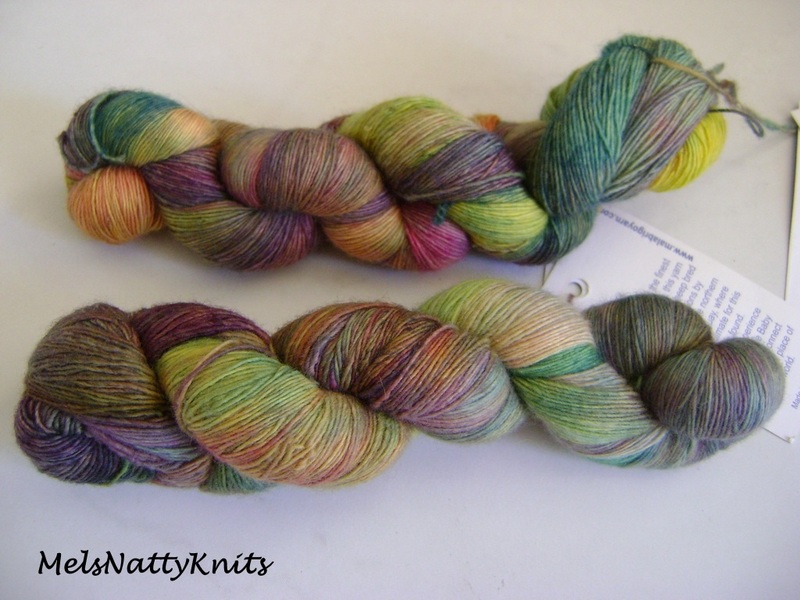 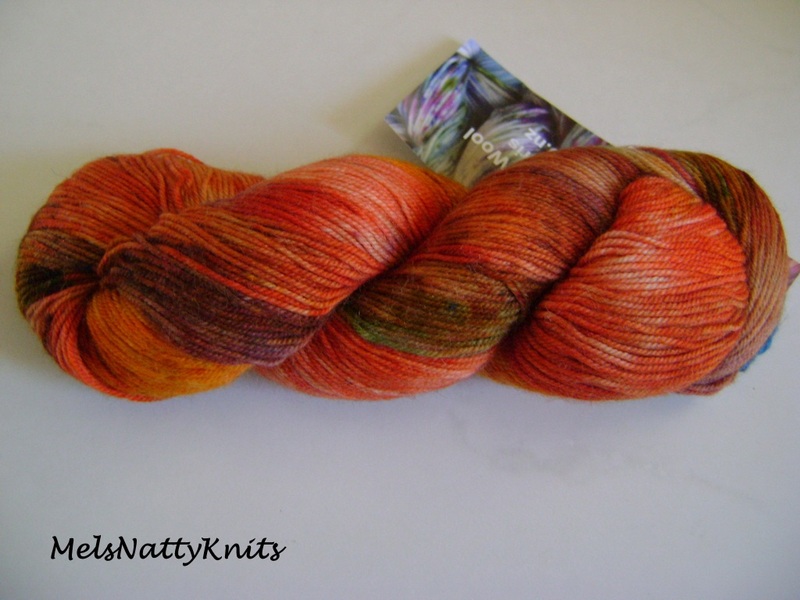 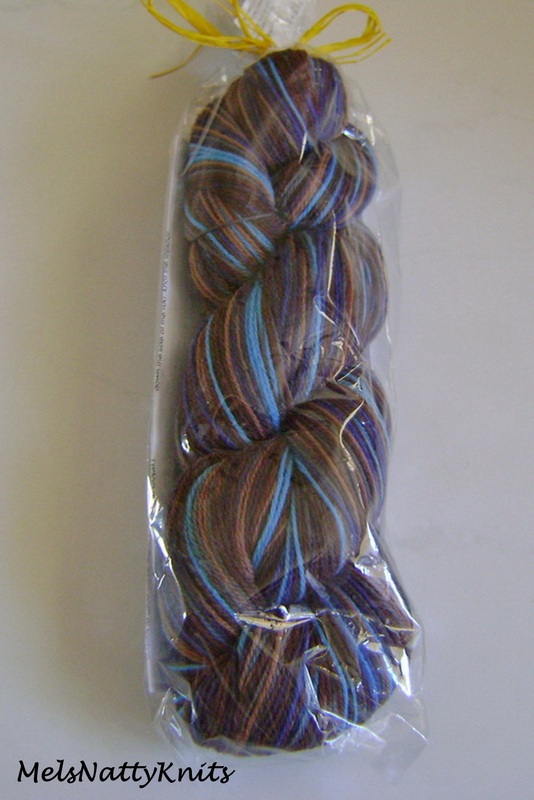 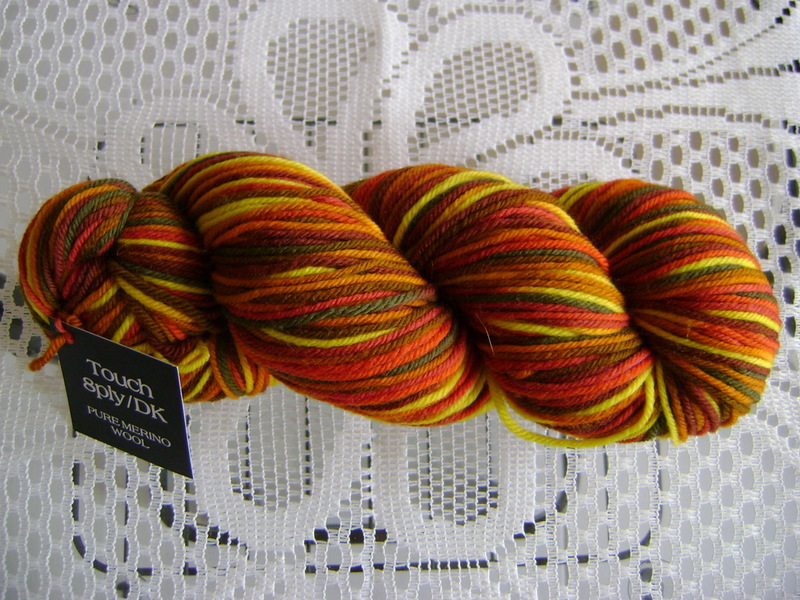 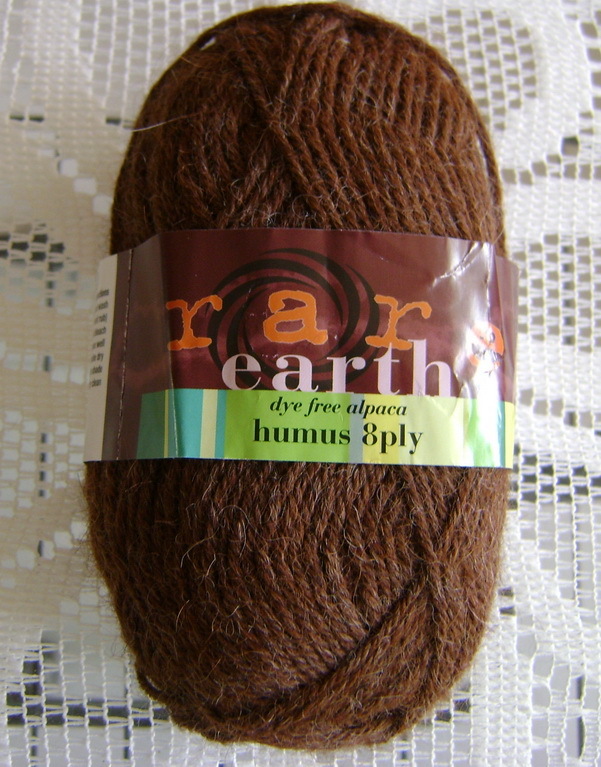 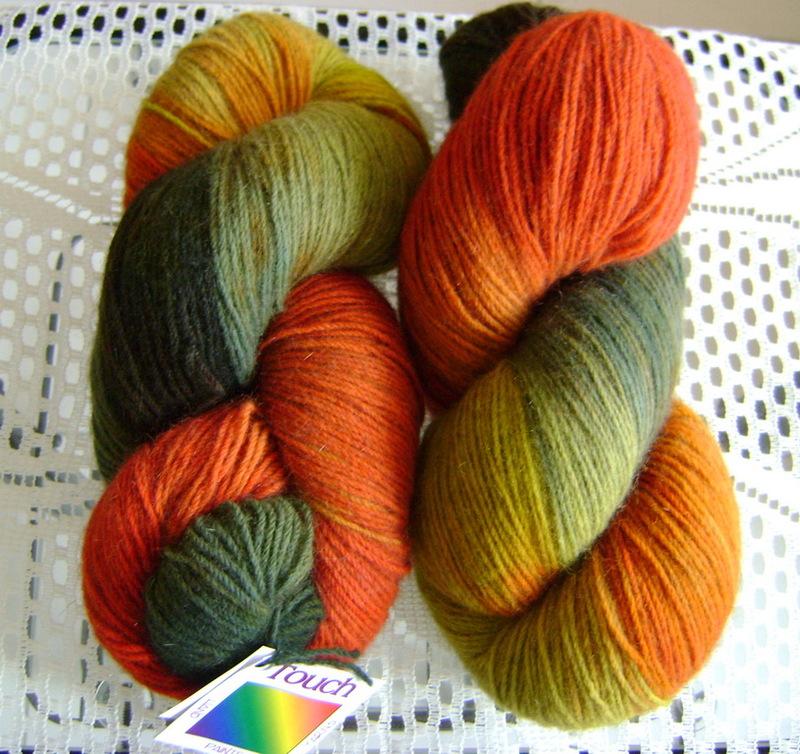 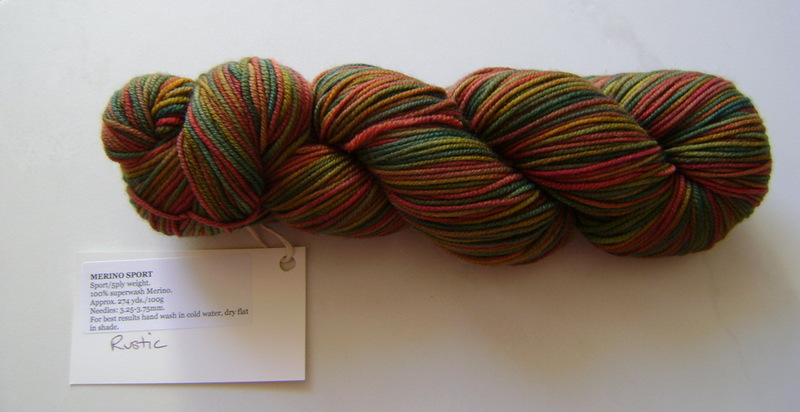 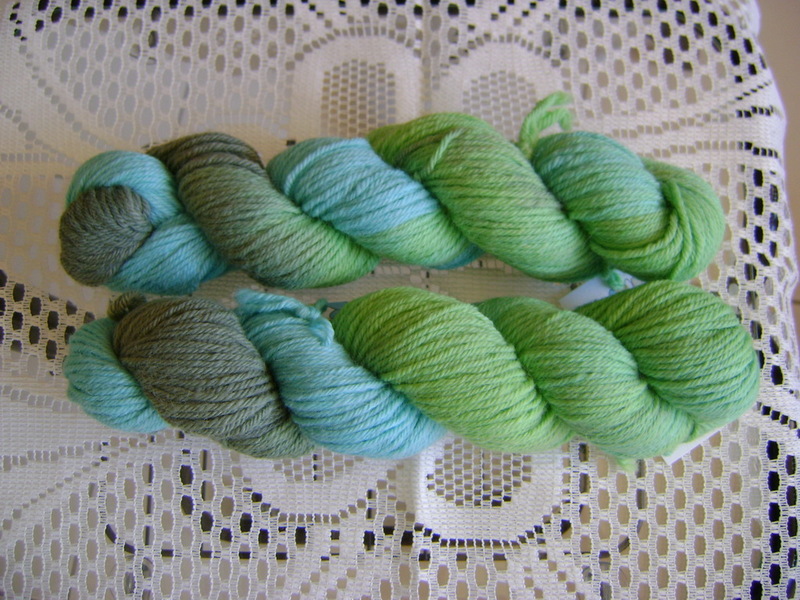 While rummaging through my stash I found this lovely skein of Shorn Fibers Merino Sport in the colourway Rustic. 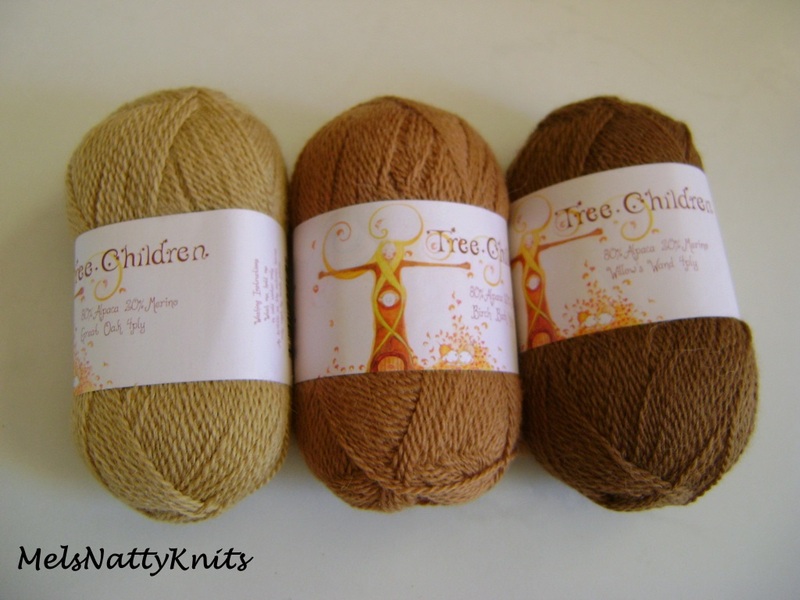 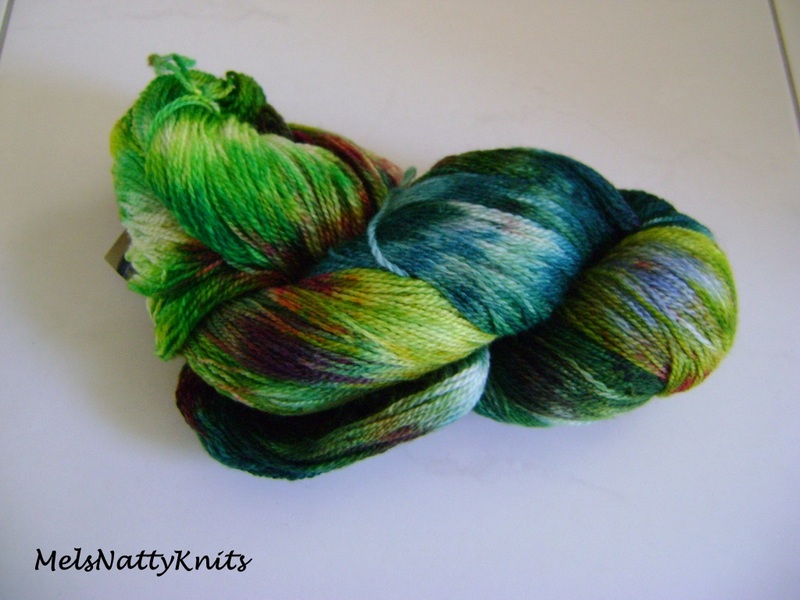 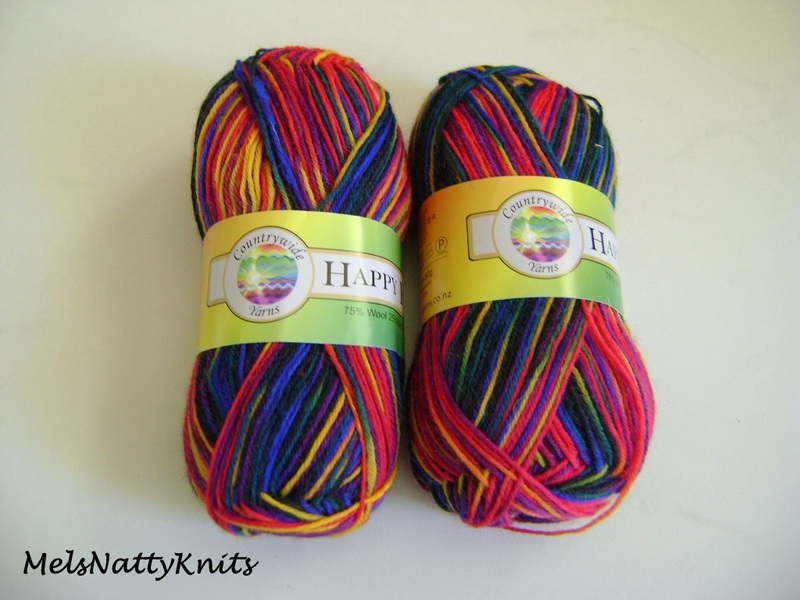 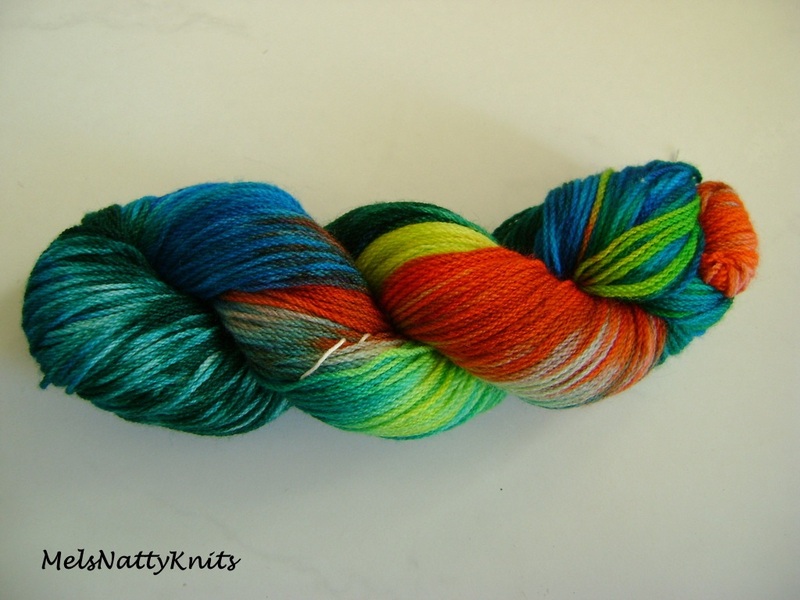 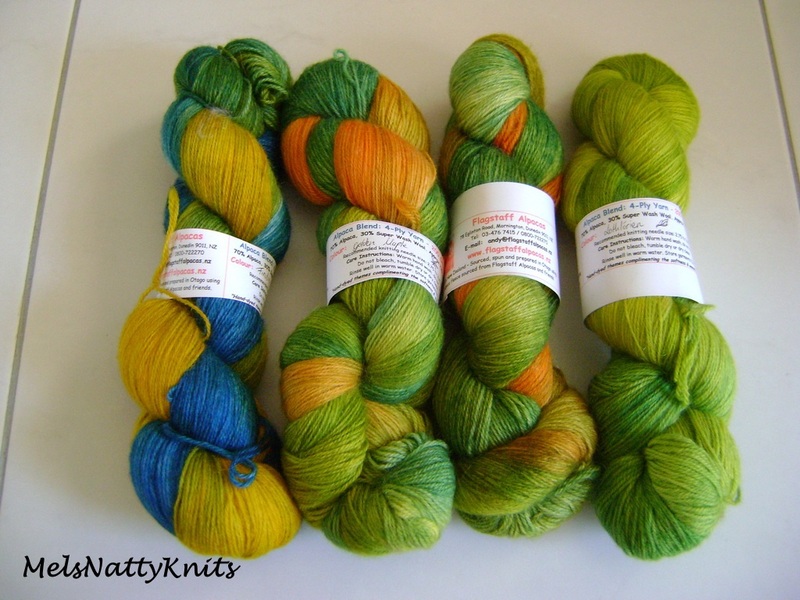 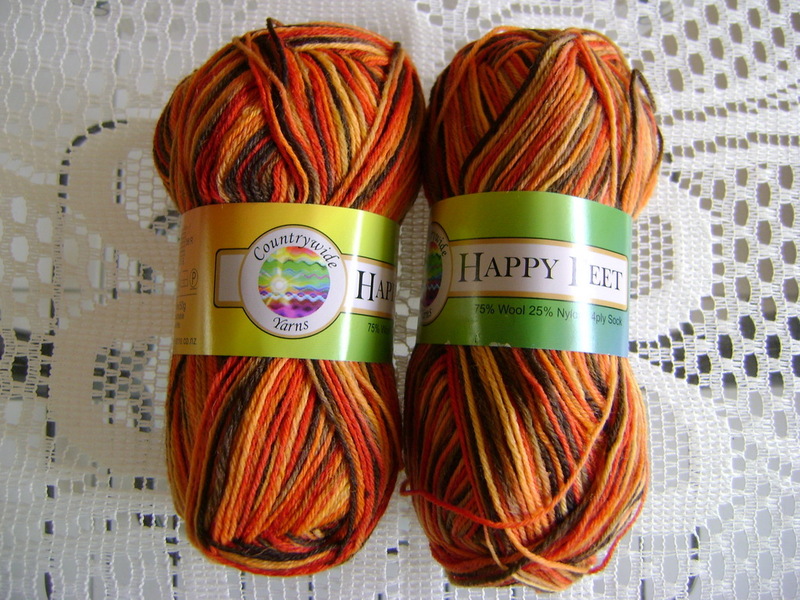 Sometimes yarn can sit in my stash for ages until suddenly a pattern appears that I just know will suit the yarn. 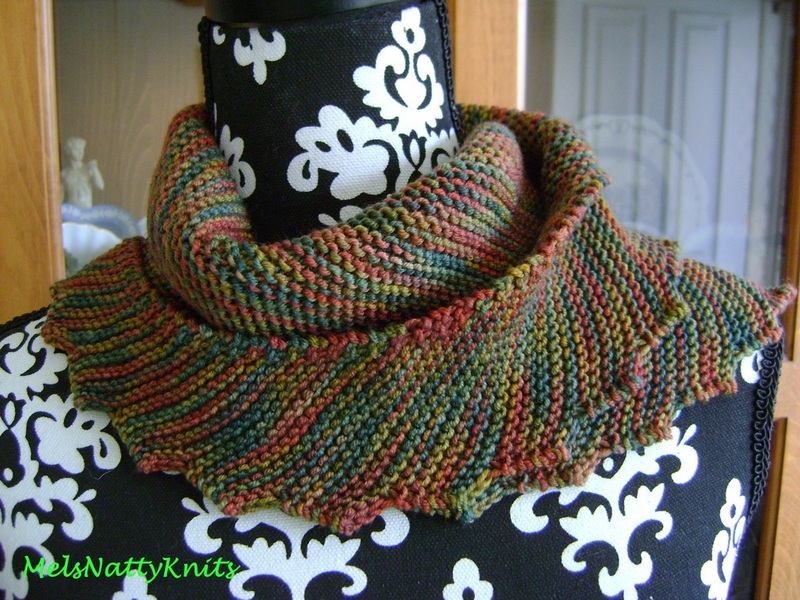 I’ve even worn it using a lovely shawl pin (that I purchased from Shorn Fibers) and a small clip button (bought from Avon). 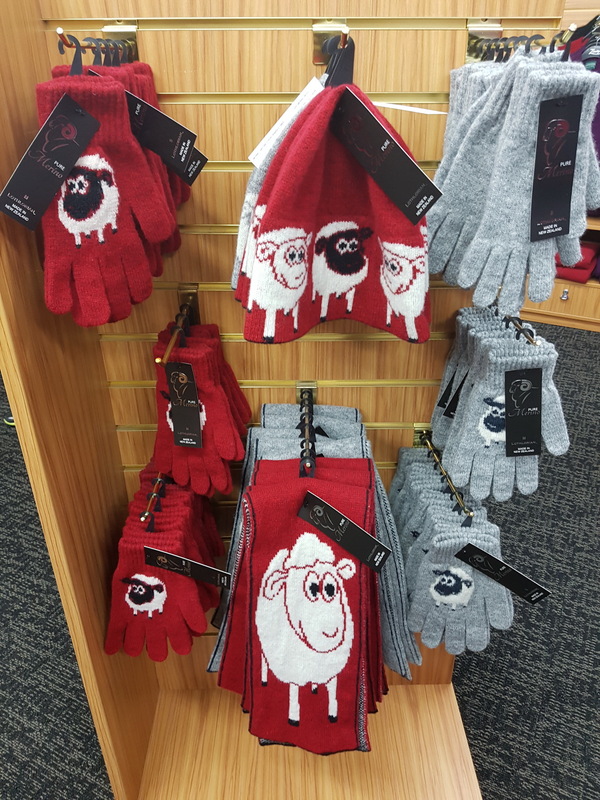 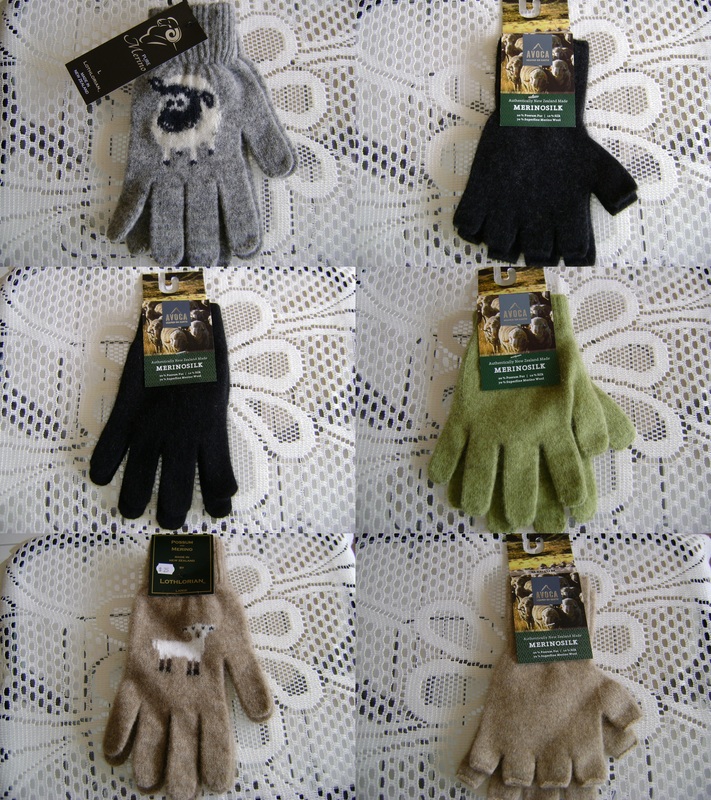 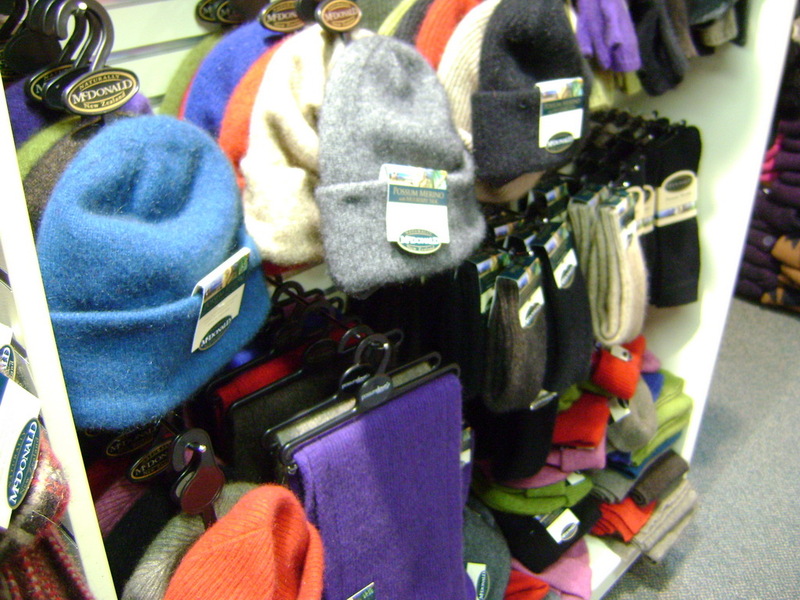 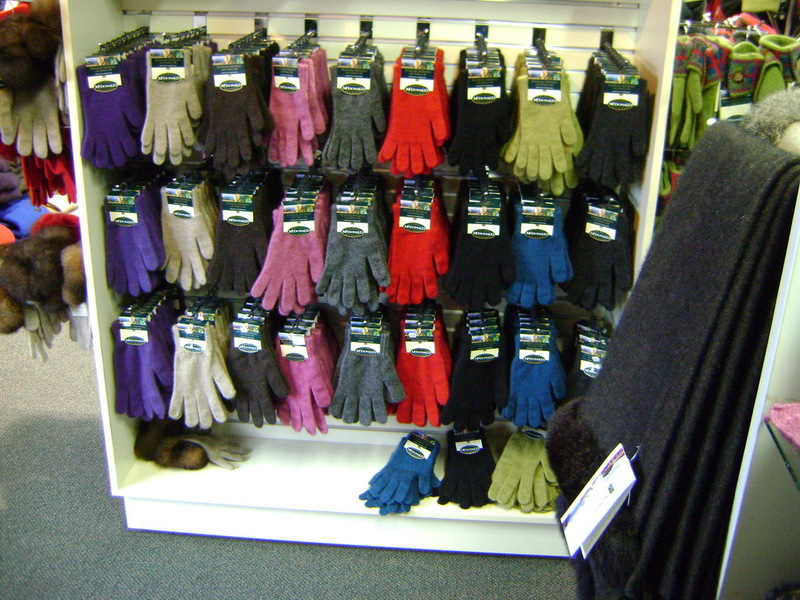 These hold the scarf securely in place and safe from any strong breezes. 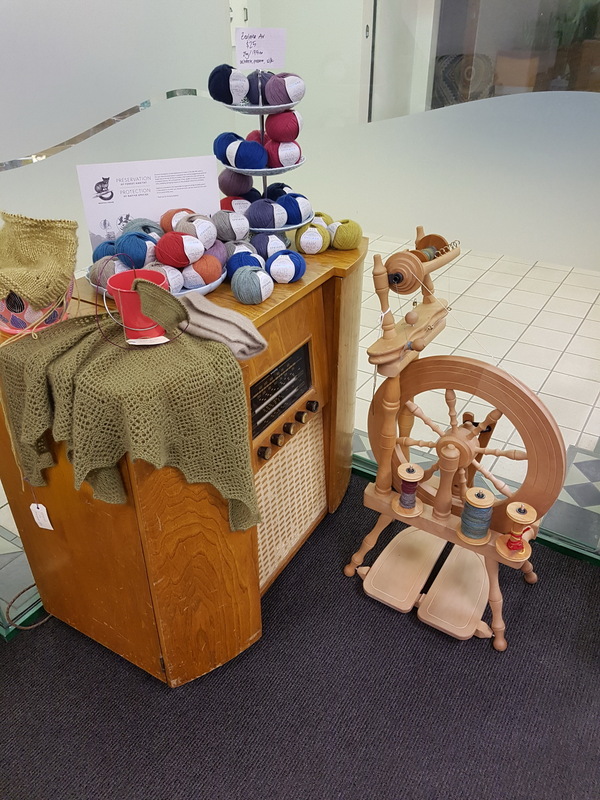 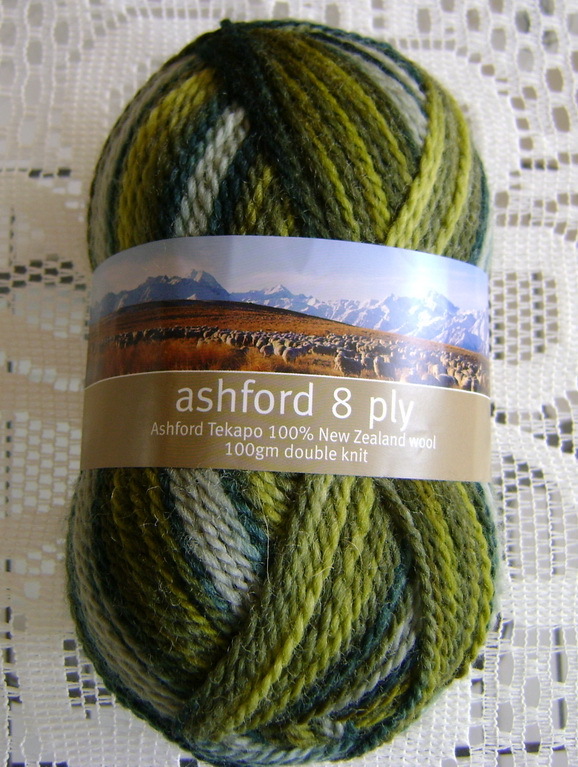 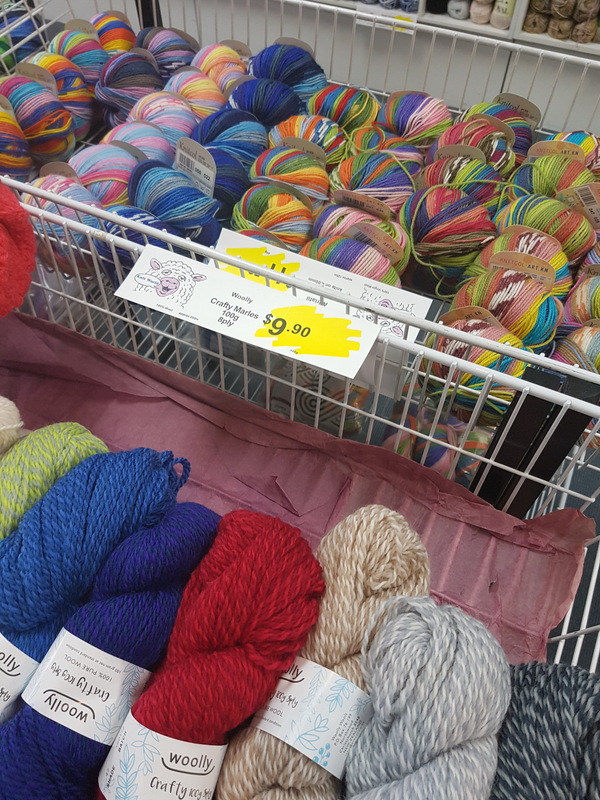 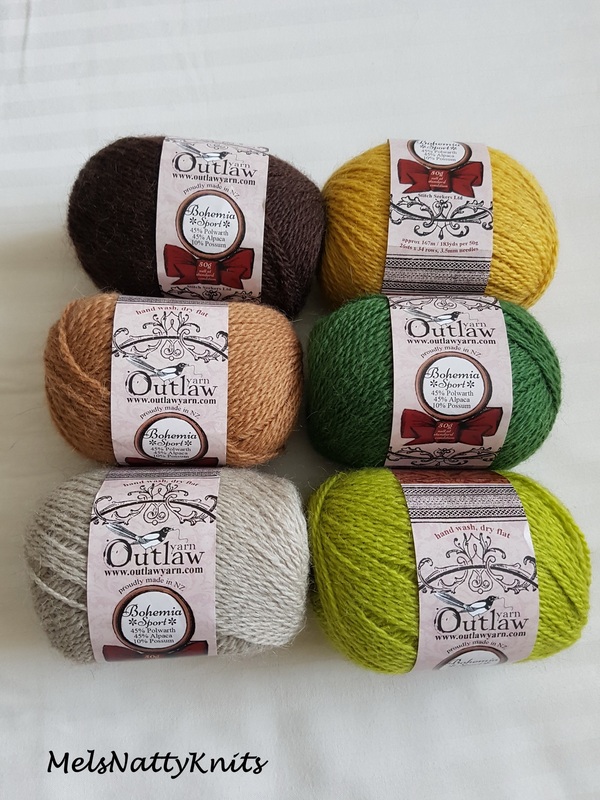 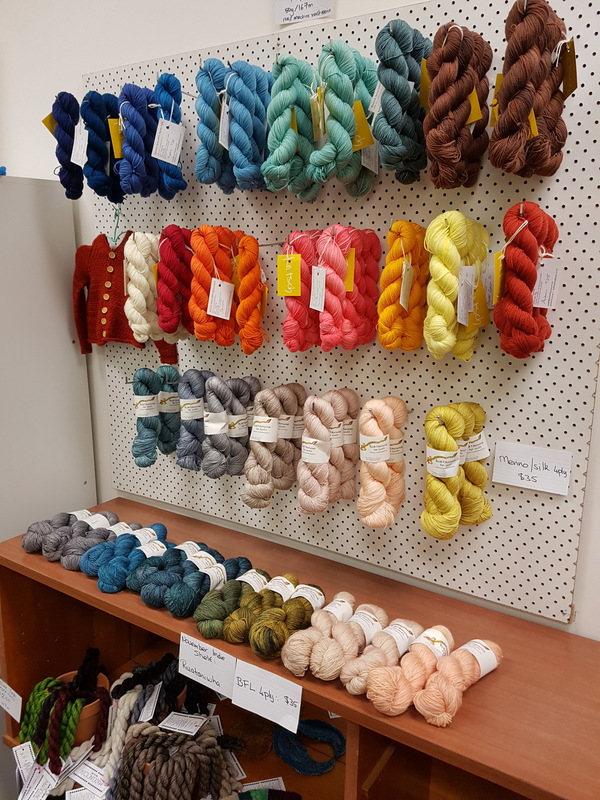 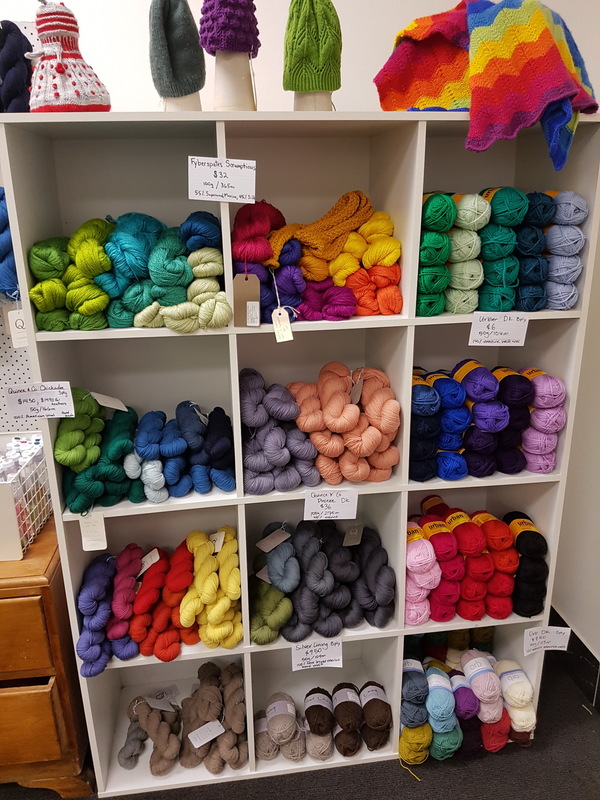 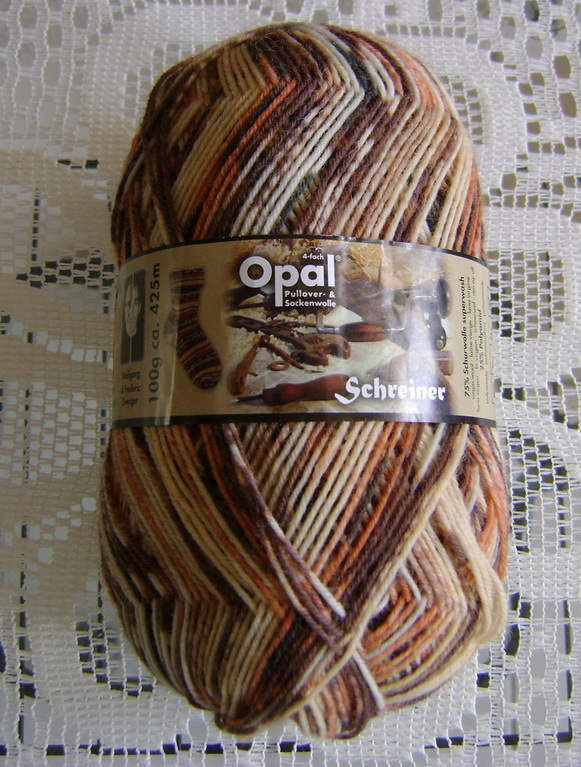 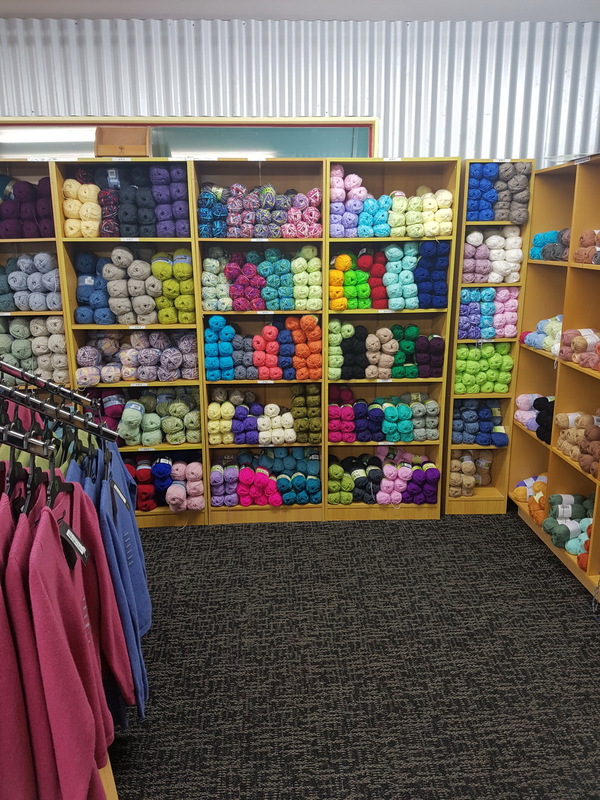 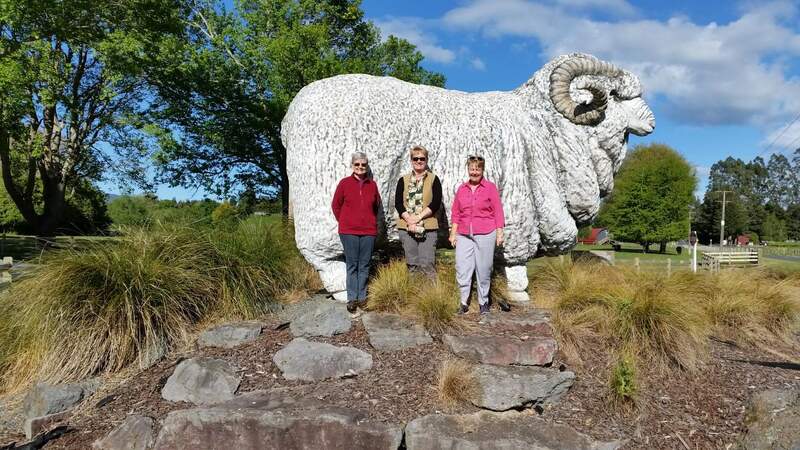 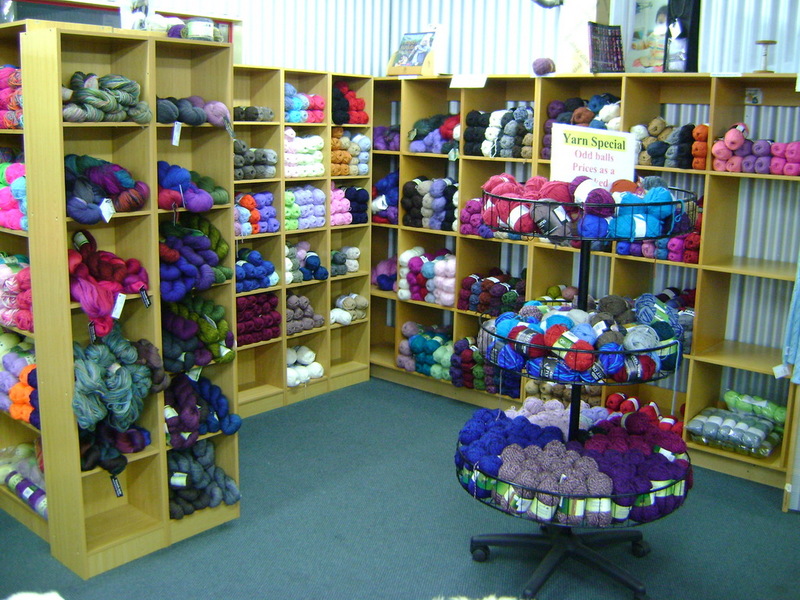 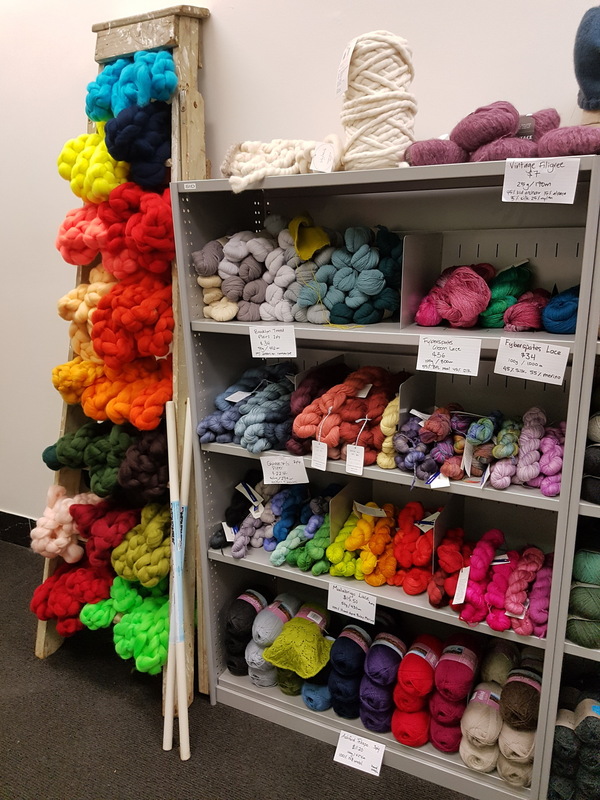 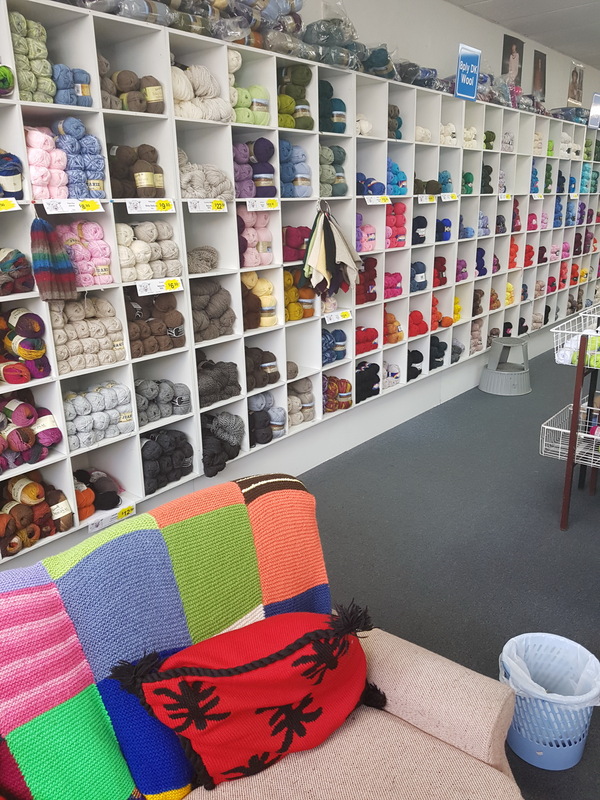 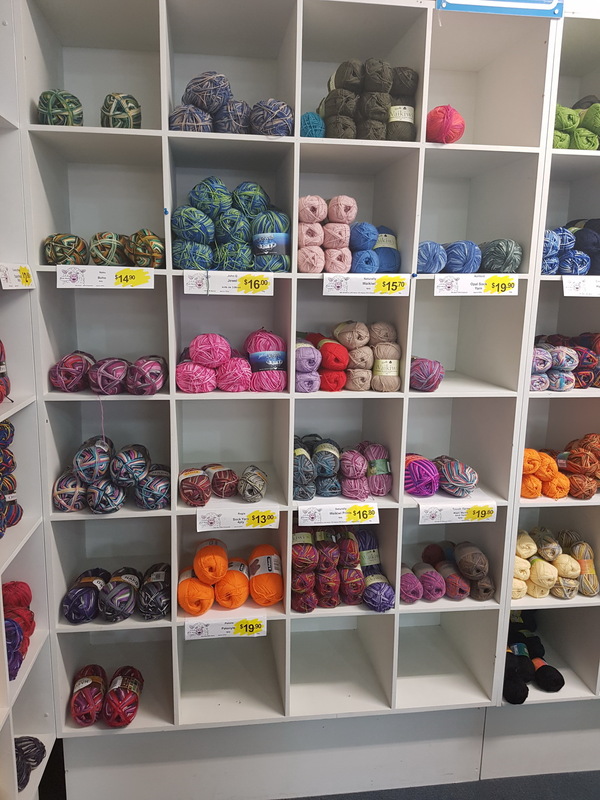 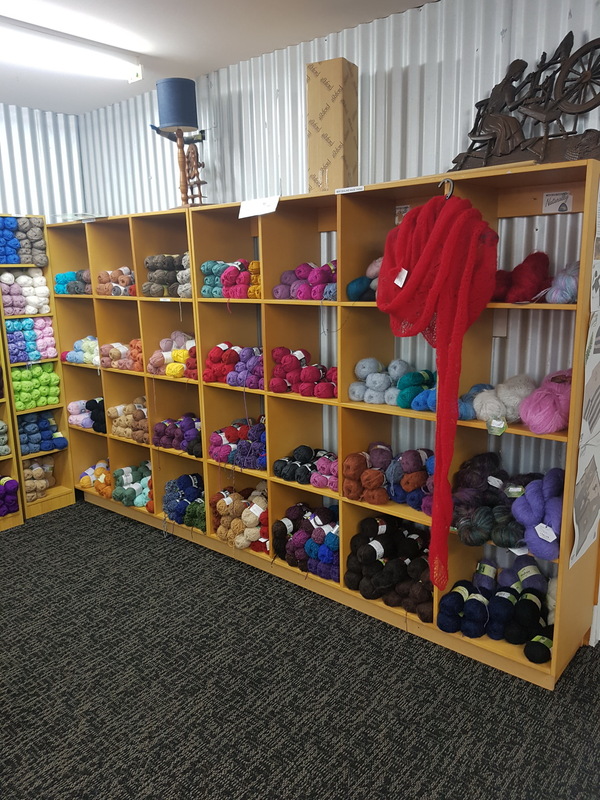 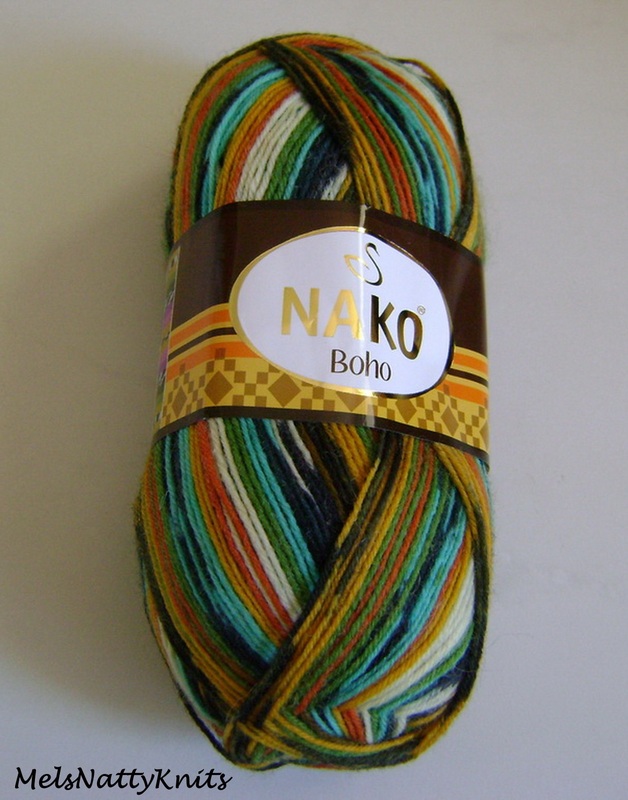 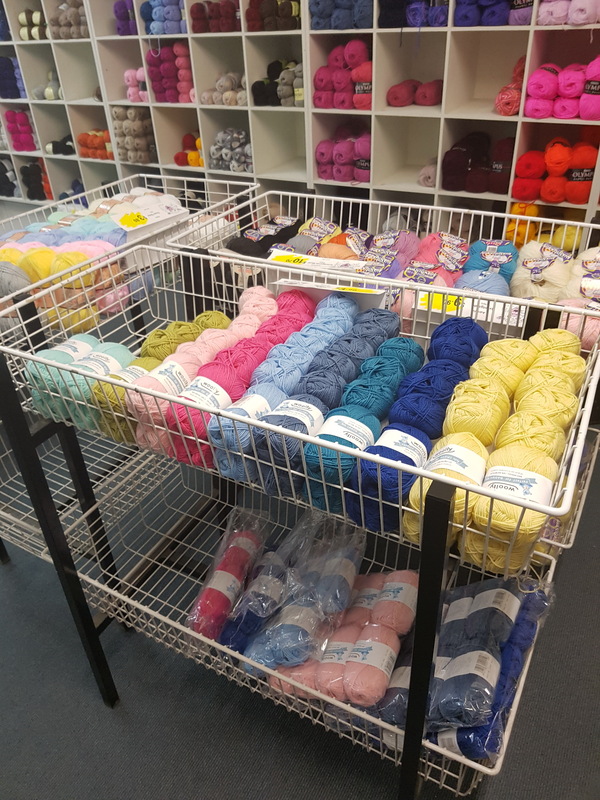 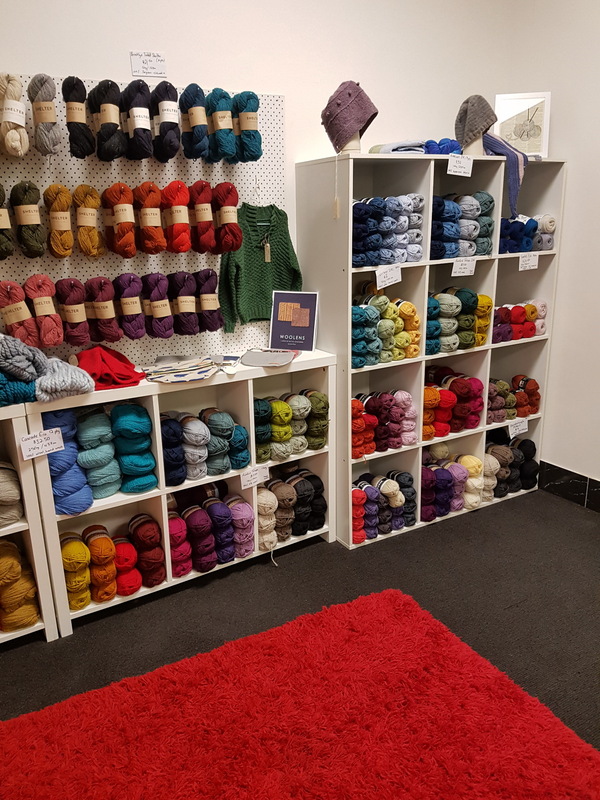 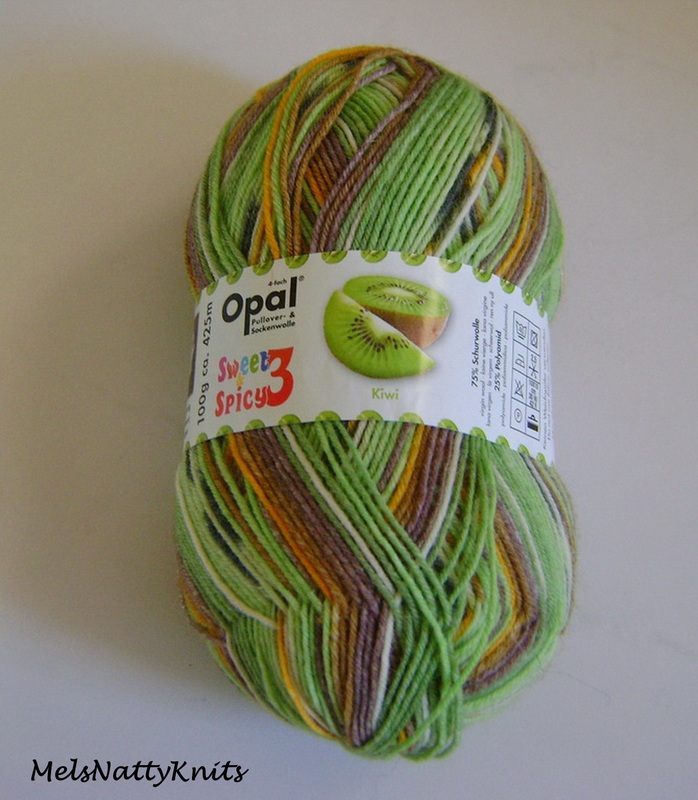 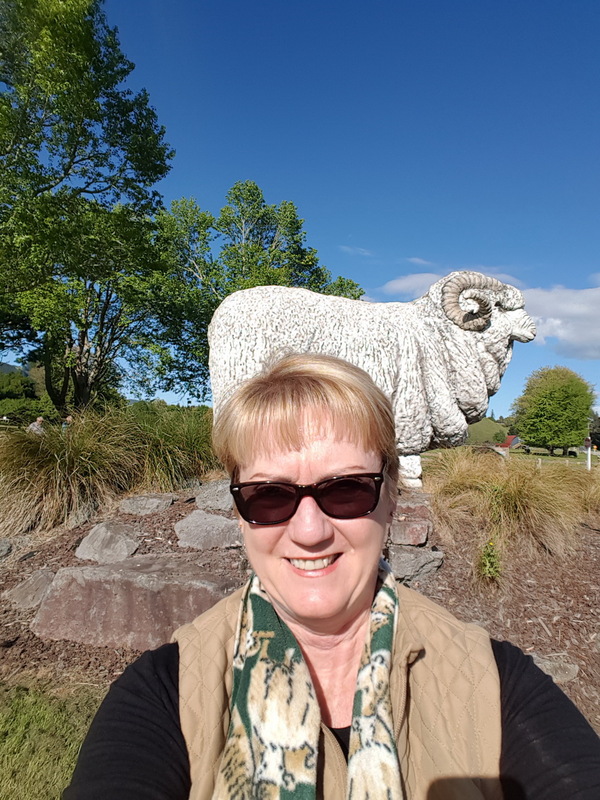 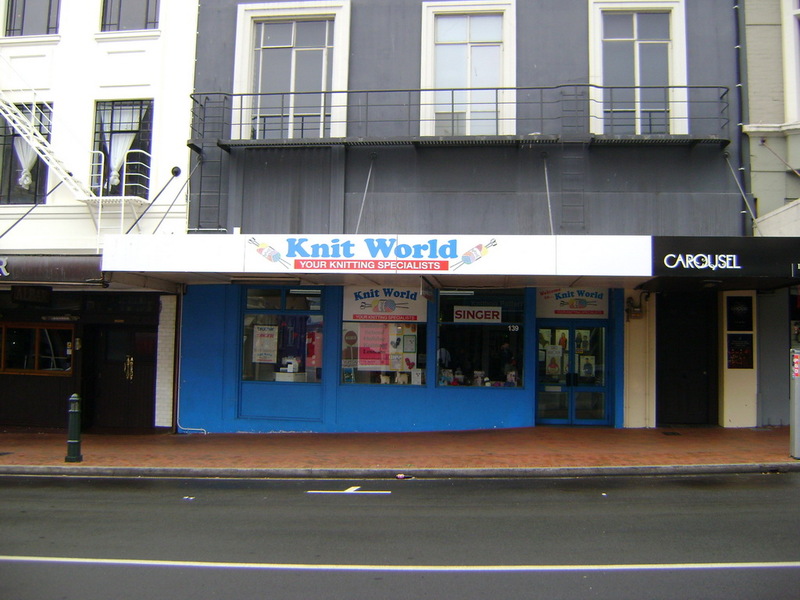 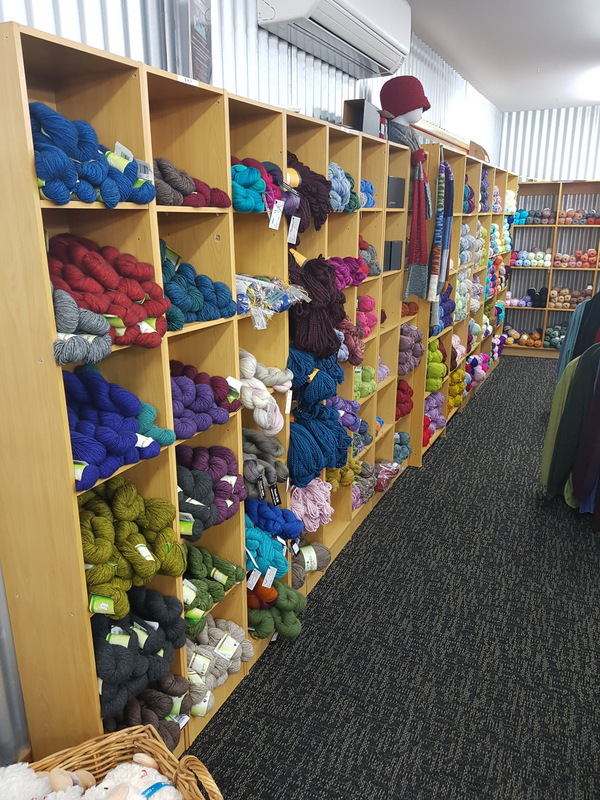 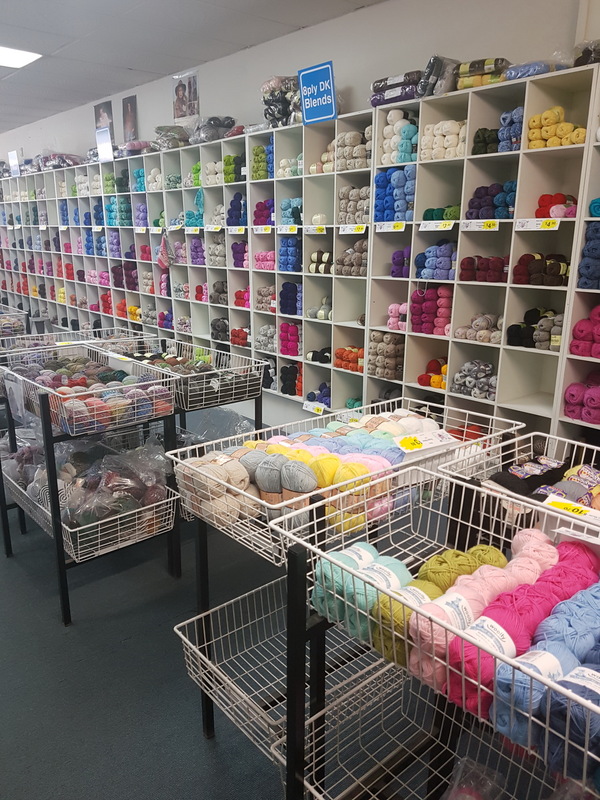 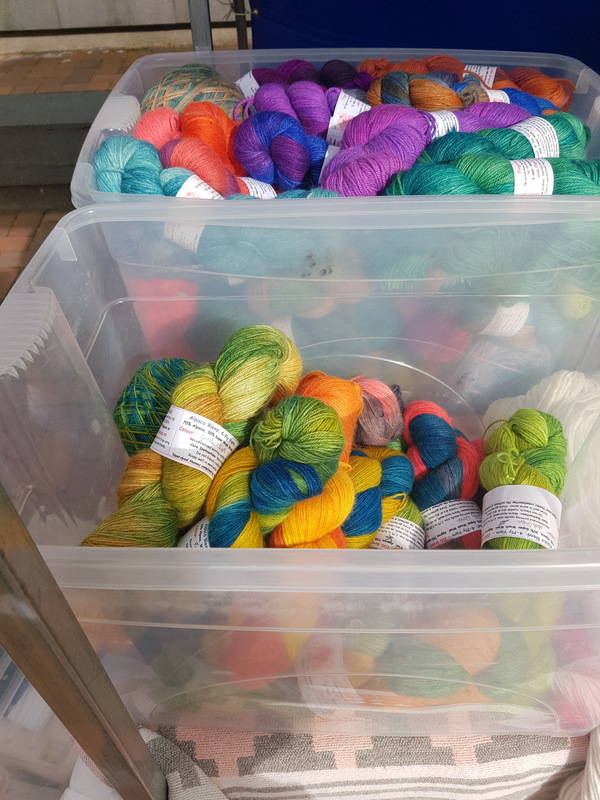 When I visited New Zealand in April this year, I picked up a lovely skein of this gorgeous Touch Yarns 8ply Merino wool in Knit World Dunedin. 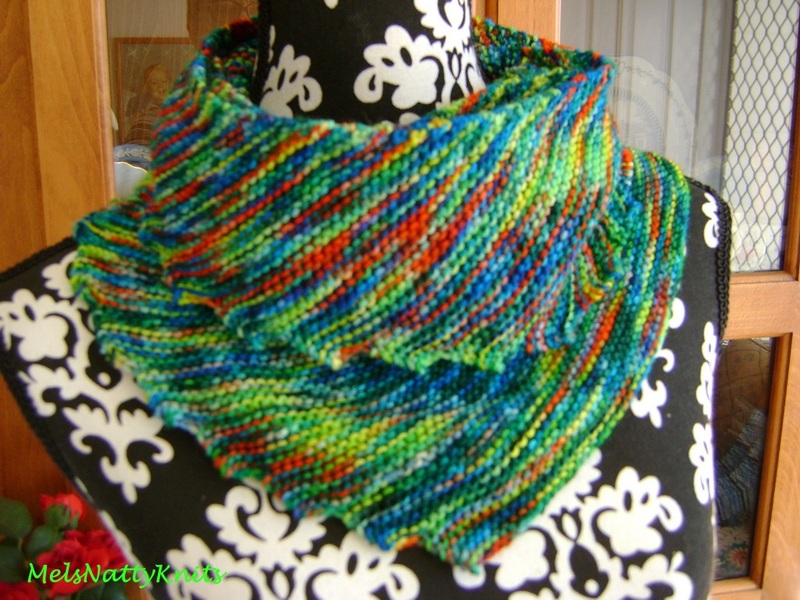 Doesn’t it look fabulous as a scarf? 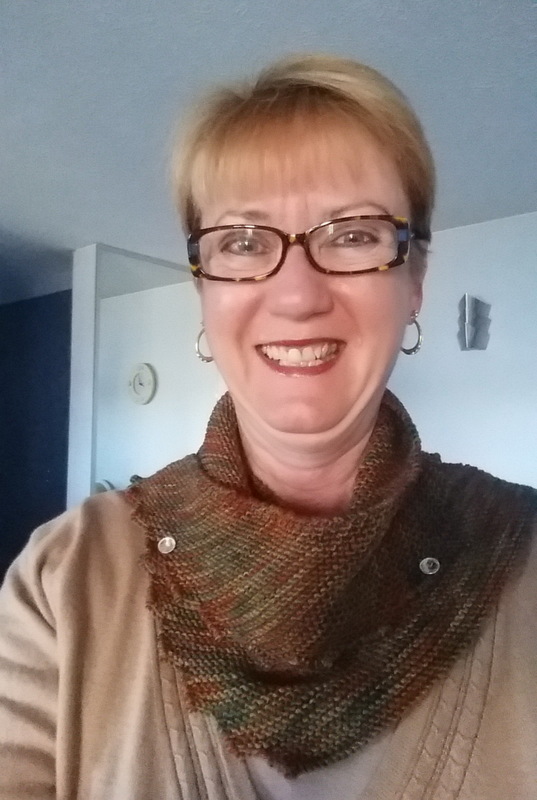 And finally one of these squishy Skein Alpaca Merino Worsted skeins that I’ve had for a while also became a Croc-a-tail scarf. 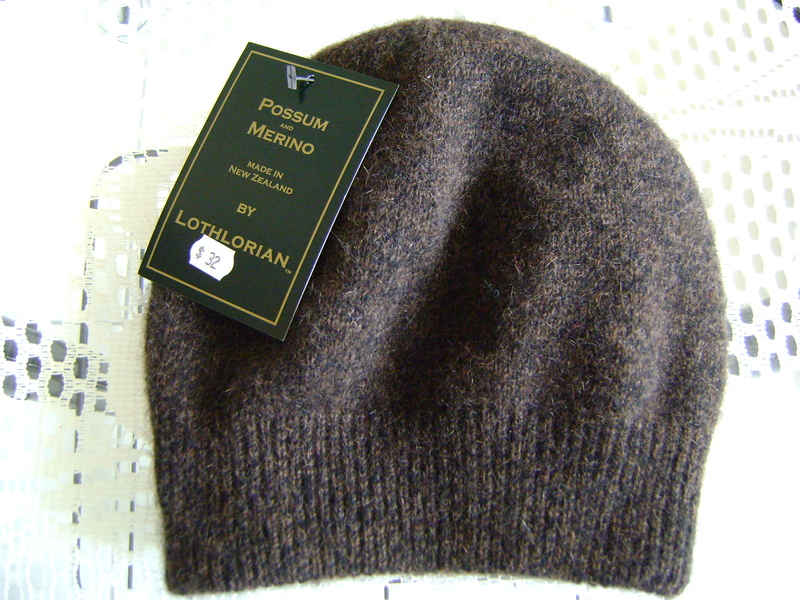 It’s just so soft and comforting! 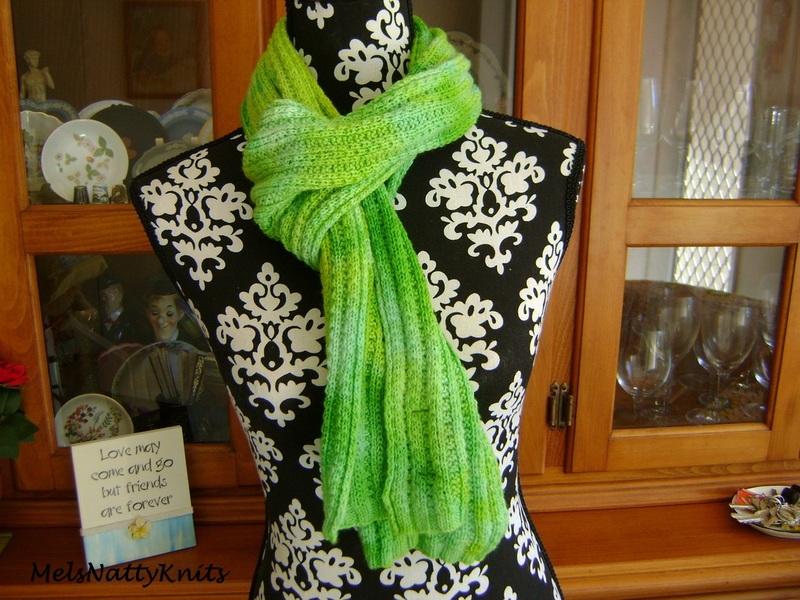 These scarves are not too big and not too small and so easy to wear. 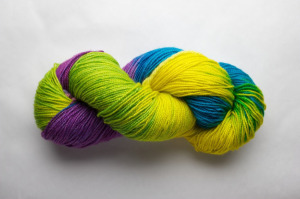 And I’ve got another one on the needles at the moment too using this lovely is The Great Adirondack Yarn Company Silky Sock – colourway is Parakeet.